Atlanta/Toronto – January 24, 2018 – Call2Recycle®, North America’s first and largest consumer battery stewardship and recycling program, today reported that their partners, stewards and collection sites recycled nearly 14 million pounds (6.3 million kilograms) of batteries throughout the U.S. and Canada in 2017. These results contribute to Call2Recycle’s mission of keeping batteries out of landfills. To date, the program has recycled 144 million pounds (65 million kilograms) of batteries. In the U.S., overall collections of rechargeable and primary batteries totaled 8 million pounds (3.6 million kilograms). New recycling options generated an increase in primary battery collections by more than 20 percent. The program experienced growth in light of the introduction of a fee-based all-battery offering. Vermont – the first state in the U.S. requiring producers to finance a collection and recycling program for single-use (primary) batteries – also contributed to overall growth. Consumers collected 81,000 pounds (36,700 kilograms) of batteries via the Call2Recycle program, which is the appointed stewardship organization for Vermont. Total battery collections in 2017 grew by 14 percent over last year. Since Vermont’s program launch in 2016, more than 250,000 pounds (113,000 kilograms) of batteries have been recycled via convenient drop-off sites across the state. Providing easy and convenient recycling options to consumers through the establishment of collection locations across North America has also contributed to the organization’s continued success. Today, more than 86 percent of residents in the U.S. and Canada live within 10 miles (15 kilometers) of one of Call2Recycle’s public drop-off locations. Call2Recycle, Inc., is committed to protecting and preserving the environment through collecting and recycling consumer batteries and cell phones. 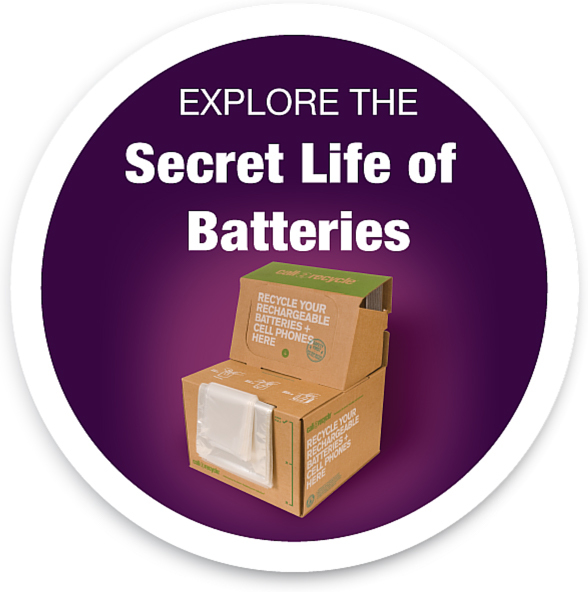 Founded in 1994, the not-for-profit organization works on behalf of stakeholders to provide its battery recycling program to consumers across the U.S. and Canada. Visit call2recycle.org. Follow at Facebook, Twitter or LinkedIn.